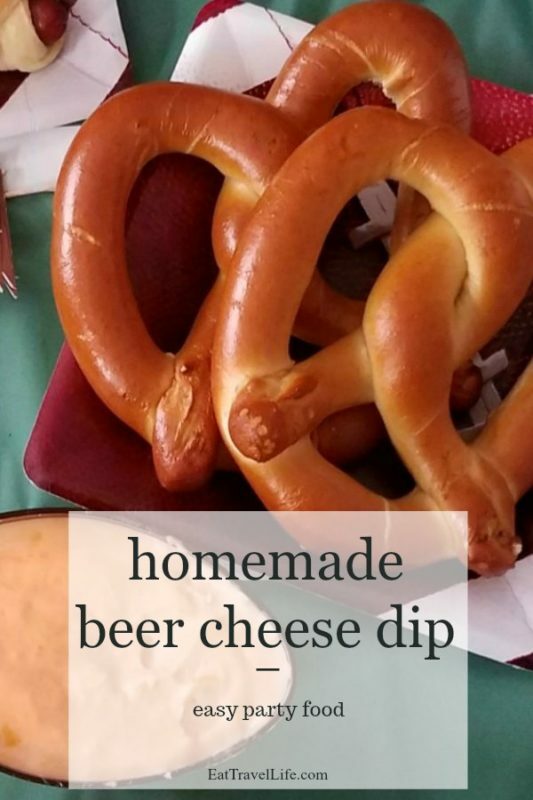 Beer cheese dip is a quick and easy recipe to make for game day. If you are having friends over to watch the game or just need food for a guys night out, check this out. 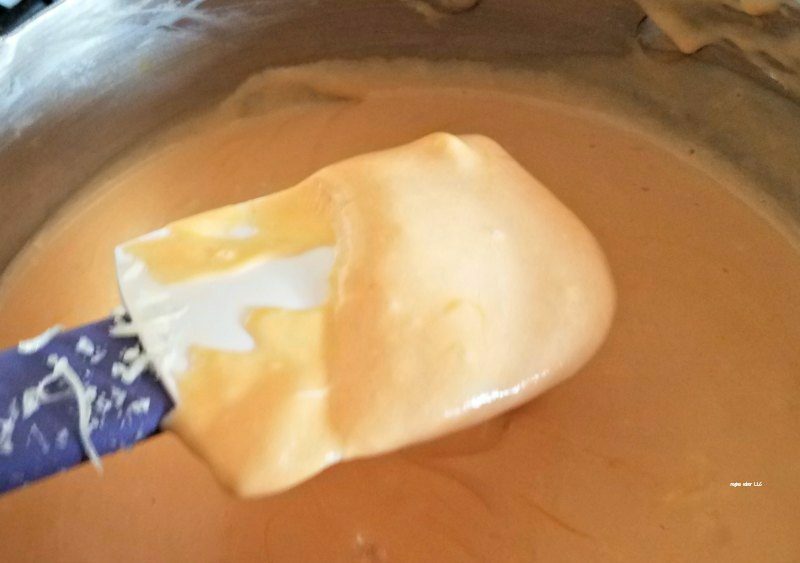 This cheese dip takes about 20 minutes to make and makes 3-4 cups of cheese dip. 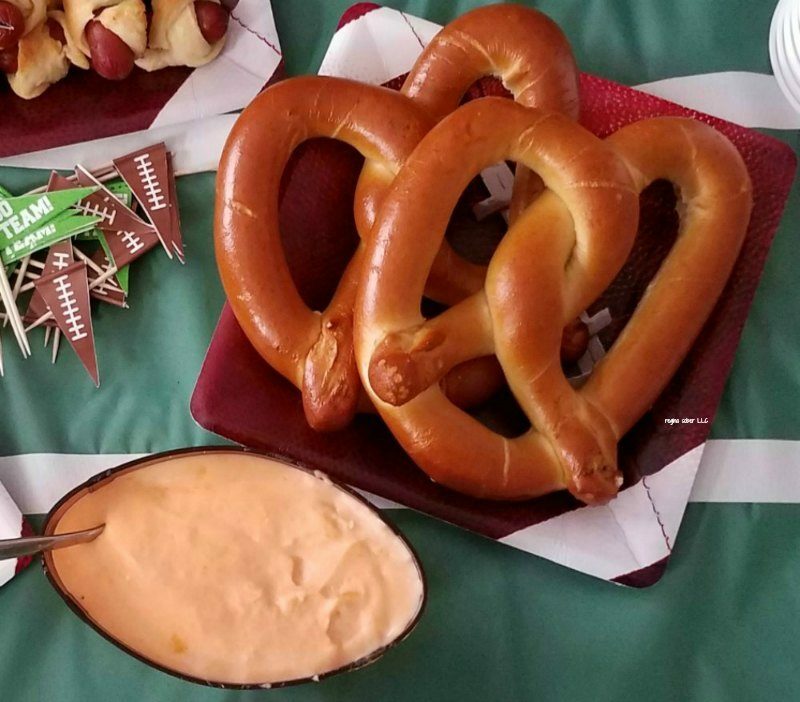 It’s perfect for football parties and other sports events, like the super bowl. 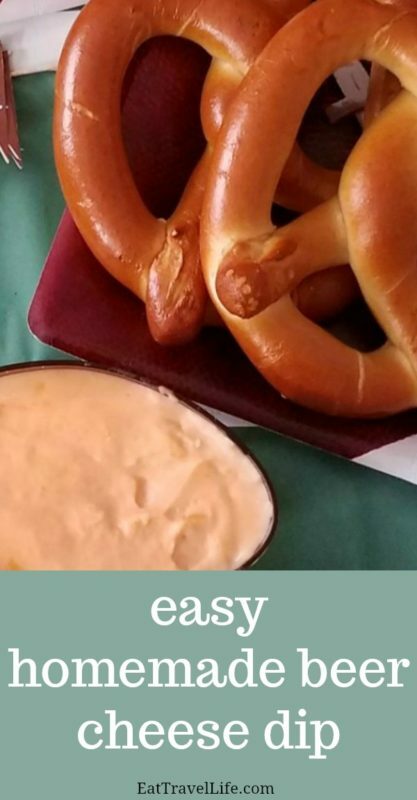 This is perfect to eat with warm pretzels or pretzel bites. Serve the dip over the your hot dog. 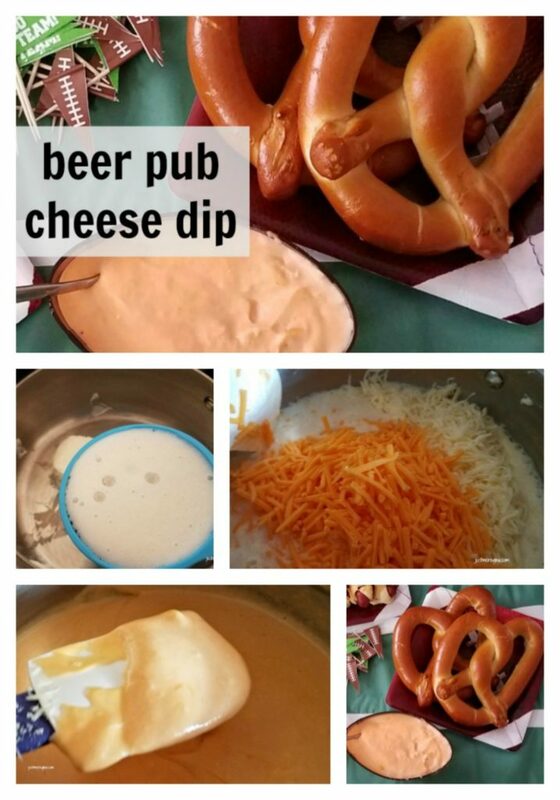 The cheese makes the dip. 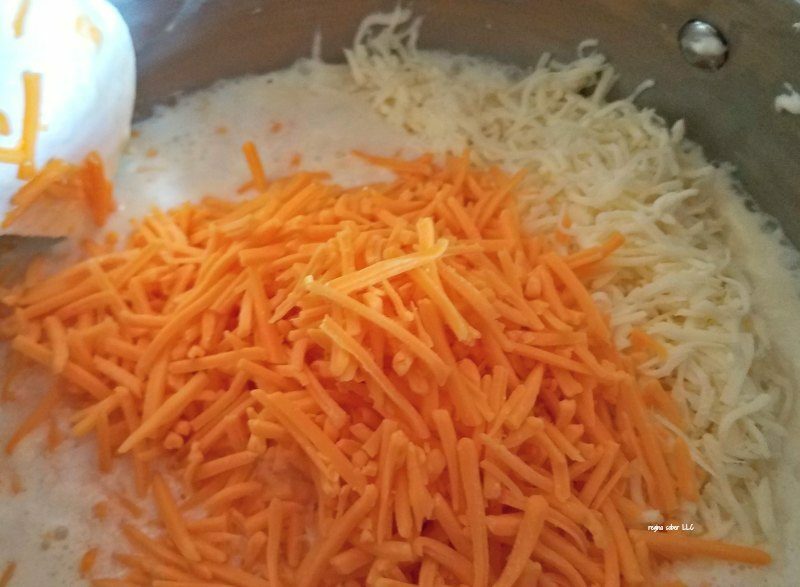 Sharp cheddar adds flavor over just using mild cheddar cheese. Use finely shredded if you can fine it, it melts quicker. 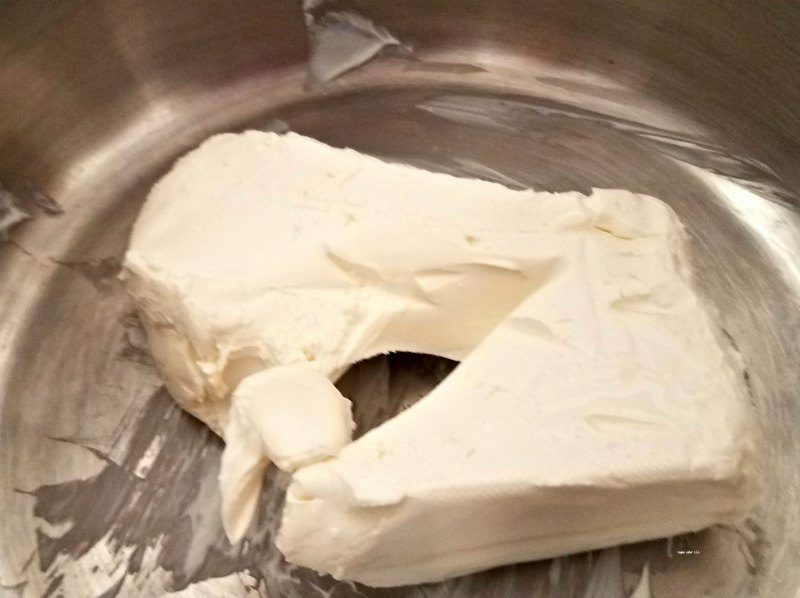 In a pan, heat up the cream cheese, cheddar, mozzarella and beer. Once semi blended, add the Worcestershire sauce and garlic salt. 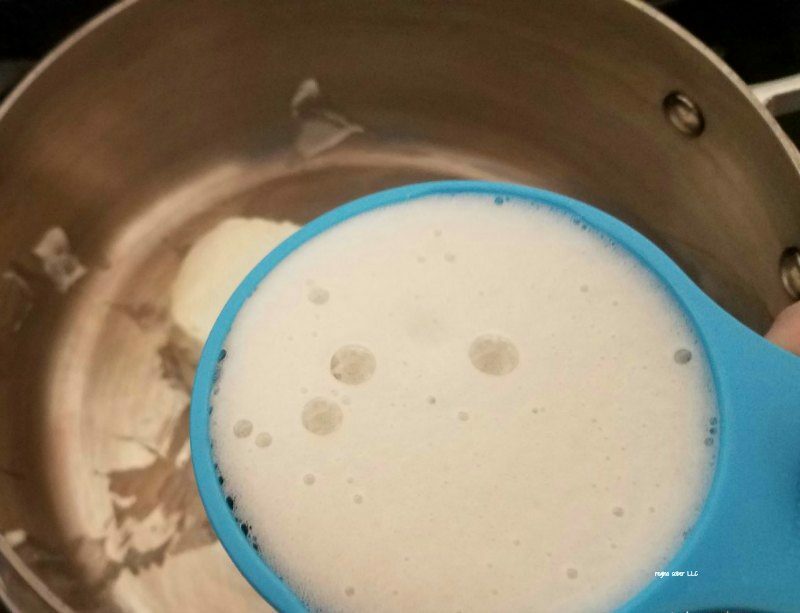 Allow to simmer until completely blended. Serve with pretzels or on hot dogs.